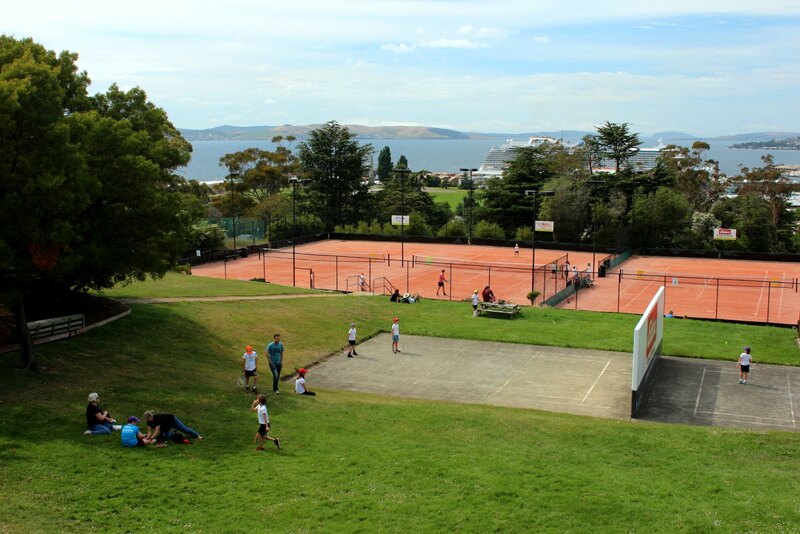 Our Function Room boasts the best views of Hobart which can be enjoyed from the comforts of the lounge in front of a roaring log fire or from our spacious deck on a balmy summer night. 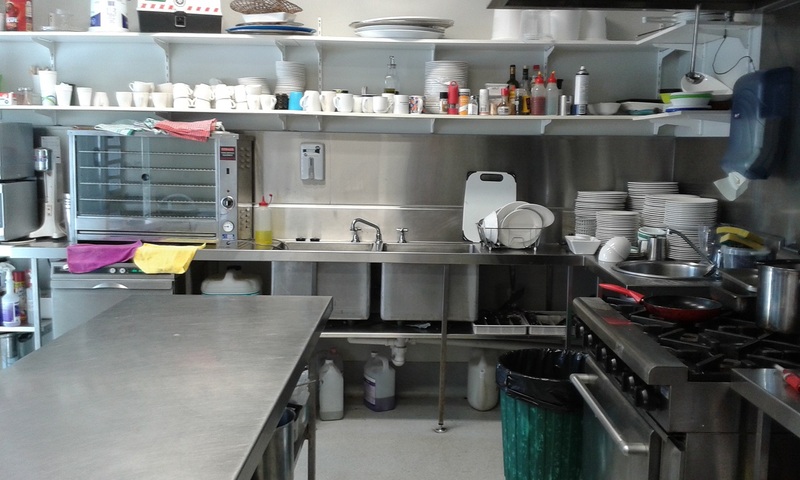 We offer a fully equipped and staffed bar and an equipped commercial kitchen and catering facilities suitable to prepare anything from a fully catered meal, right through to just heating up a few savouries. We also have barbeque facilities available. We have two comfortable three seater couches with large coffee table, 50 matching black modern chairs, seven small square dinner/café tables and eight x eight seater trestle tables available. We have basic cutlery and crockery available for up to 60 people. Our spacious deck is equipped with four gorgeous outdoor settings with 20 chairs. For larger gatherings the chairs match our indoor chairs and can be brought inside to be used as further seating for functions. The Function Room can host up to 80 people seated or 100 people standing and still works effectively for smaller groups too.  With ample free parking and a central Hobart location, maybe the Domain Tennis Centre Function Room is the next place for your perfect function? Contact us on 6234 4805 or manager@domaintennis.com.au and arrange an appointment to take a better look today. 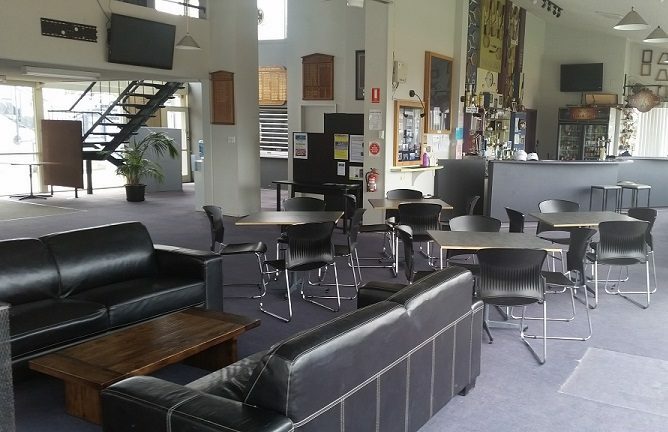 The function Room hire costs are $75 for members and includes use of all facilities and equipment as mentioned above. For those who are not members, a further $75 for associate membership is also payable.